Doctors who work with Sightpath don’t just receive access to the latest technology and outstanding support – they also receive access to Sightpath’s Clinical Advisory Group, a network of ophthalmic surgeons with valuable experience in laser-assisted cataract surgery, traditional cataract surgery and refractive surgeries. 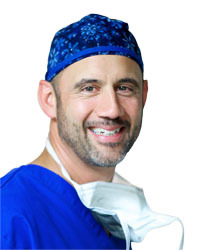 At Sightpath, we believe that having a surgeon’s perspective is essential to providing excellent care. Dr. David Hardten, MD. Dr. Hardten is a board-certified ophthalmologist and founding partner of Minnesota Eye Consultants. Dr. Hardten is also one of the nation’s most prominent leaders in the treatment of cornea, external disease, anterior segment, cataract, refractive and laser surgery. As the director for Minnesota Eye Consultants’ research department, Dr. Hardten is actively involved in many research projects that deal with the latest refractive procedures for correction of myopia, astigmatism, and hyperopia and the treatment of other eye diseases. 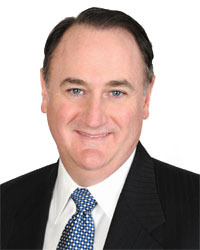 Dr. Peter Kohler, MD. Dr. Kohler is a practicing ophthalmologist at the Eye Center of Central Maine. Dr. Kohler is Board Certified in Ophthalmology and specializes in Cataract Surgery, Refractive Eye Surgery, including Laser Vision Correction Surgery (LASIK), and BOTOX® Cosmetic injections. Dr. Donald Downer, MD. Dr. Downer is a cornea surgeon with expertise in laser cataract surgery, lifestyle intraocular lenses, diseases of the cornea, corneal transplantation, ocular surface reconstruction and ocular infectious disease. 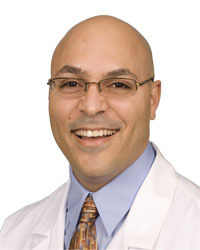 He also serves as an adjunct clinical professor at the University of Florida where he trains young surgeons. Sightpath customers have access to the knowledge of these surgeons, as well as Sightpath’s own Clinical Application Specialists, to discuss clinical topics and trends, share current perspectives about the industry, discuss emerging trends and technologies, and seek advice about challenging patients. Want to learn more about how our clinical advisory group can lend a helping hand with your practice? Contact us today!